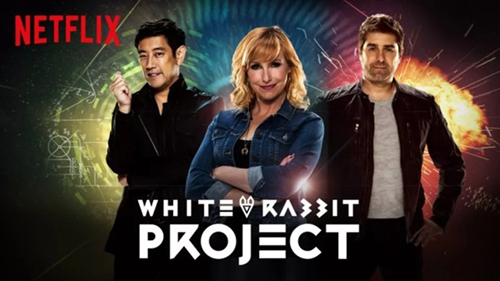 A couple of weeks ago, I was looking for a show to watch during lunchtime at work and came across The White Rabbit Project. It has the familiar support team from Mythbusters so I was intrigued. I read a little about it first and all the reviews seem to be complaining that it’s not as good as Mythbusters. 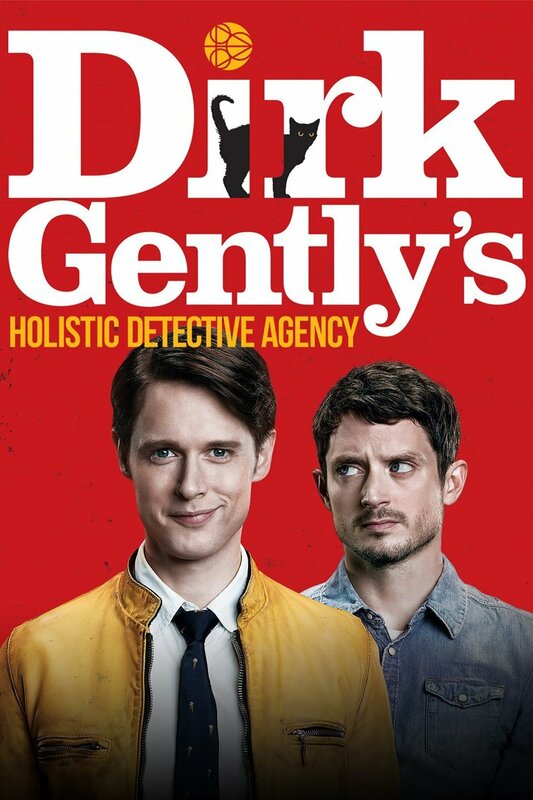 I decided to give it a go because the premise isn’t the same as Mythbusters so I don’t actually need to compare it to that show. The premise of the show is like this. They pick a topic and then they select 6 examples of said topic and rank them. Some examples are simply talked about with some actors doing a little sketch and others they try real world examples themselves, sometimes even doing a build or two in the workshop. It started off with an episode about Super Power Tech, essentially they wanted to find out what technology from the comic book world could be reality. Freeze guns, Mind control, lightning, flight and so on. It was fun and interesting, especially the mind control which is more like muscle control via the mind. The show was off to an interesting start. The second episode is Jailbreak, apparently this one was the pilot episode. I loved this one because there were some fascinating jailbreak stories, the best of which was the story of Günter Wetzel and Peter Strelzyk along with their families who escaped Soviet controlled East Germany in 1979 via a hot air balloon they made themselves. The story was made into a movie in 1982 called Night Crossing. The hot air balloon rig was re-created by Grant and tested. I won’t recount the rest of the episodes, I have watched the first 6 out of 10 myself but they vary from really interesting to sometimes stupid. I’m not going to compare this to Mythbusters because it’s not meant to. 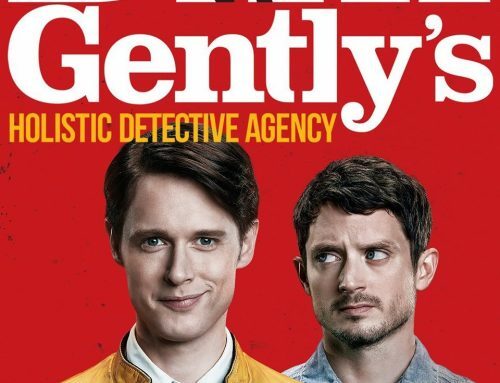 No, it’s not as cool as Mythbusters but as a show to just entertain you for 40ish minutes and learn a few interesting things along the way, it’s great. If you want a really interesting and engaging TV show, you will want to look out for Billions. 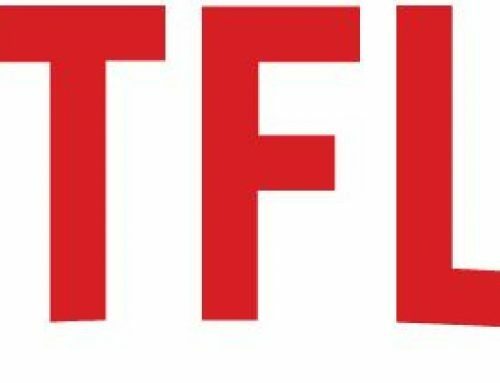 What Mad Stuff am I watching on Netflix in 2017?